Activision has published a notice of potential refunds for players who purchased Guitar Hero Live in the United States between December 1, 2017 and January 1, 2019. To qualify for the voluntary program, the publisher must be able to verify customers’ purchase after they submit a claim form by its deadline of May 1, 2019. This development doesn’t come as a surprise. 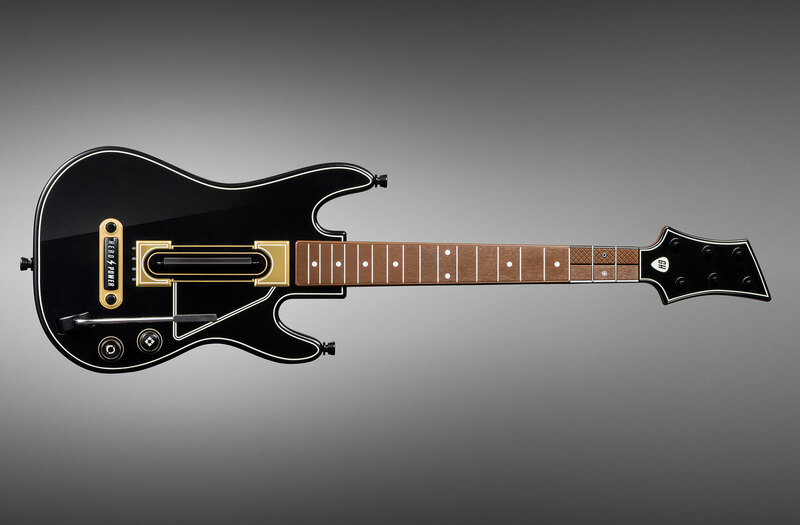 Back in September 2018, Activision was sued by a customer after the company announced that it was shutting down Guitar Hero TV mode, which rendered a significant portion of the music library unplayable. The game, which released in October 2015, received positive reviews overall but failed to make its mark commercially. Later that year, developer FreeStyleGames suffered layoffs. If you’re one of those who purchased the game during the aforementioned period and would like a refund then you can either submit a receipt or a claim form along with a credit card statement as proof of purchase. Those who have neither of the two can still file a claim. As long as Activision is able to verify your purchase, you’ll receive a refund. Refunds will be disbursed in form of prepaid Visa “or similar” cards 8-12 weeks after the deadline for submission. The amount customers will receive will be based on their purchase price and will not exceed the manufacturer’s suggested retail price (MSRP).